This webpage shows all GMA blog post including press releases, news articles and email news letters. You can refine your search by selecting a specific category the drop-down menu above. 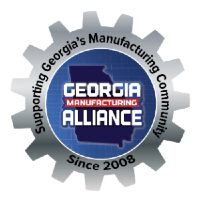 GA HOUSE OF REPRESENTATIVES - The Georgia Manufacturing Alliance received special recognition at the House of Representatives today!